Sweden’s domestic gambling companies have a dominant share of local residents’ registered accounts, but they’re rapidly losing market share to international gambling sites. 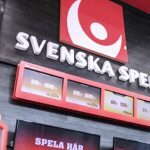 On Wednesday, Mediavision released survey findings that showed nearly 60% of Swedes aged 18-74 had a registered gambling account at the end of June 2018, up 12 points from a similar survey last year. Around 58% of these accounts are registered with domestic operators, led by Svenska Spel (betting), ATG (horseracing) and Postkodlotterit (lotteries). The remaining 42% consists of accounts registered with those dastardly international interlopers, including Bet365, Unibet and LeoVegas. Furthermore, online gambling operators currently not holding a Swedish license accounted for 60% of the accounts registered in the 12 months ending June 30. 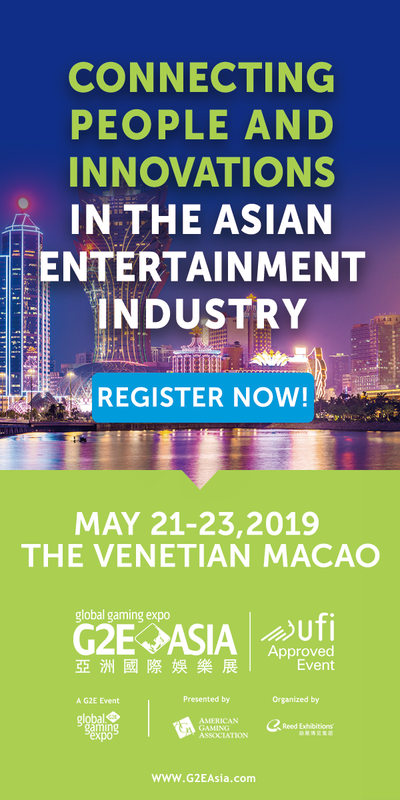 Mediavision suggested that this market share land-grab at least in part to aggressive marketing by international operators over the past year. 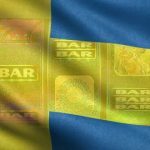 Sweden is in the process of liberalizing its online gambling market, which is slated to get underway on January 1, 2019, and prospective applicants appear to want to firmly establish their brands in the minds of Swedish punters before the starting gun fires. The market may be liberalizing, but until it’s officially underway, Swedish authorities continue to work hard to eradicate unapproved advertising. 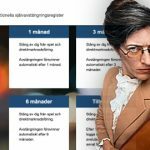 Just last week, the Nyheter24 online media outlet was fined for running banner ads promoting international online gambling operators. This week, Swedish football news outlet Offside announced that it would no longer accept gambling advertising at any of its platforms: print, online, even jingles on its podcasts. 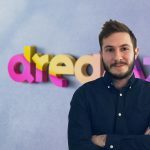 Offside said gambling was its most lucrative advertising sector and this decision will cost the company around SEK500k (US$55,800) per year. But Offside isn’t just banning ads from international gambling operators, it’s making a complete break with gambling ads as a whole. Offside said the move was intended to enhance its journalistic credibility and to ensure that it can examine game play for signs of match-fixing without worrying about whether one of its gaming advertisers was used as a means of placing bets on a tainted match. Meanwhile, this week saw the Lotteriinspektionen gaming regulatory body reveal the new responsible gambling logos that locally licensed operators must display on their sites so punters can be sure they’re wagering with an approved operator. 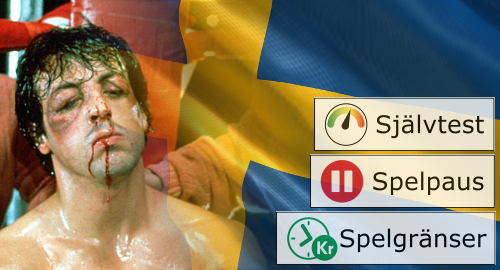 Lotteriinspektionen will require all online licensees to link the three logos (pictured above) to sections of their websites detailing information on how punters can track their own gambling activity, set limits on spending and time spent gambling, and to register with Spelpaus.se, the national online self-exclusion program, which will also launch on January 1, 2019.